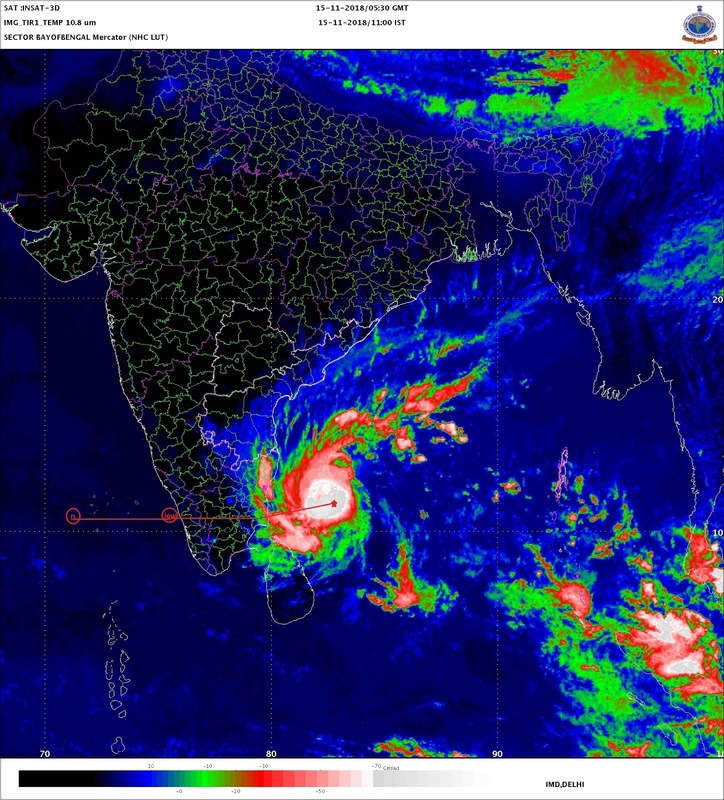 Sir do u think the cyclone will recurve in the Arabian Sea towards Maharashtra/gujarat or it will continue its journey into open Arabian Sea waters? Oh ok thanks sir for replying! Seems Gaja cyclone was useless. Hardly any extreme rains over chronic drought hit TN, AP. 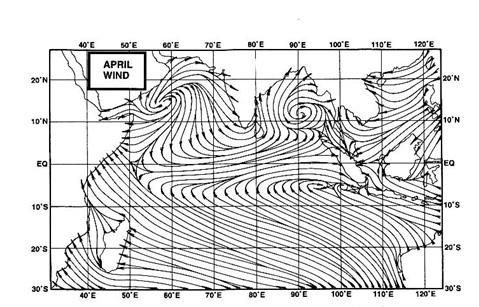 Similar to Lehar,Helan - windy no rain cyclones. We required cyclones similar to Thithli,Deyan... gave 300-600mm for multiple days. Again Arabian sea hyperactive - cyclone formation probably again for Saudi,Yemen - 3rd cyclone for deserts (that too rain filled) instead of SE India. not good... lots of hope on rains from gaja....in few hours moved away from TN without much anticipated extreme rains..